PuTTY is a free and open source GUI client that supports wide range of protocols including SSH, Telnet, Rlogin and serial for Windows and Unix-like operating systems. Generally, Windows admins use PuTTY as a SSH and telnet client to access the remote Linux servers from their local Windows systems. However, PuTTY is not limited to Windows. 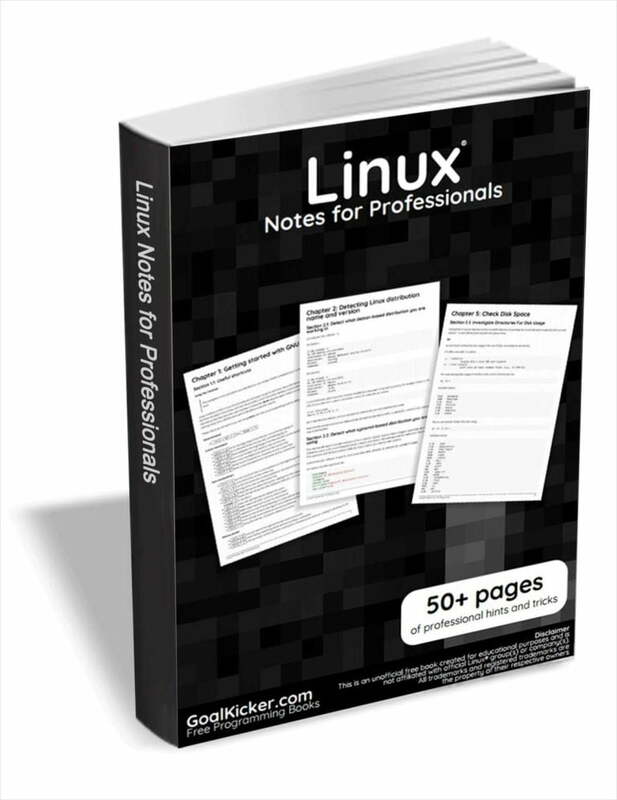 It is also popular among Linux users as well. This guide explains how to install PuTTY on Linux and how to access and manage the remote Linux servers using PuTTY. This is how PuTTY default interface looks like. Options to control various protocols such as SSH, Telnet, Rlogin, Serial etc. All options are categorized under a distinct name for ease of understanding. Click on the Session tab on the left pane. Enter the hostname (or IP address) of your remote system you want to connect to. Next choose the connection type, for example Telnet, Rlogin, SSH etc. The default port number will be automatically selected depending upon the connection type you choose. For example if you choose SSH, port number 22 will be selected. For Telnet, port number 23 will be selected and so on. If you have changed the default port number, don’t forget to mention it in the Port section. I am going to access my remote via SSH, hence I choose SSH connection type. After entering the Hostname or IP address of the system, click Open. Next enter your remote system’s user name and password. Congratulations! 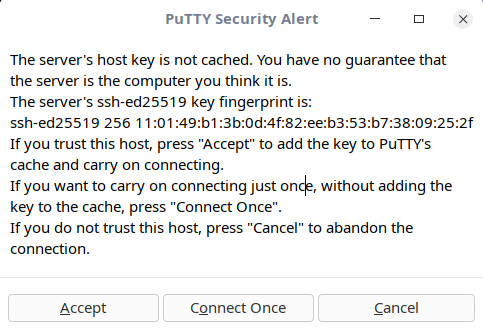 You’ve successfully connected to your remote system via SSH using PuTTY. Some Linux administrators might have configured their remote servers with key-based authentication. For example, when accessing AMS instances from PuTTY, you need to specify the key file’s location. 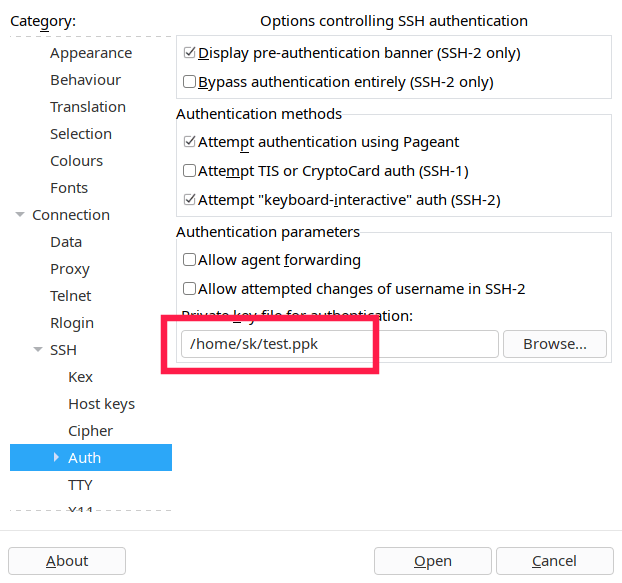 PuTTY supports public key authentication and uses its own key format (.ppk files). Enter the hostname or IP address in the Session section. Next, In the Category pane, expand Connection, expand SSH, and then choose Auth. Browse the location of the .ppk key file and click Open. Click Accept to add the host key if it is the first time you are connecting to the remote system. Finally, enter the remote system’s passphrase (if the key is protected with a passphrase while generating it) to connect. Sometimes, you want to connect to the remote system multiple times. If so, you can save the session and load it whenever you want without having to type the hostname or ip address, port number every time. Enter the hostname (or IP address) and provide a session name and click Save. If you have key file, make sure you have already given the location before hitting the Save button. Now, choose session name under the Saved sessions tab and click Load and click Open to launch it. Usually, the Linux users and admins use ‘scp’ command line tool to transfer files from local Linux system to the remote Linux servers. PuTTY does have a dedicated client named PuTTY Secure Copy Clinet (PSCP in short) to do this job. If you’re using windows os in your local system, you may need this tool to transfer files from local system to remote systems. PSCP can be used in both Linux and Windows systems. The following command will copy file.txt to my remote Ubuntu system from Arch Linux. 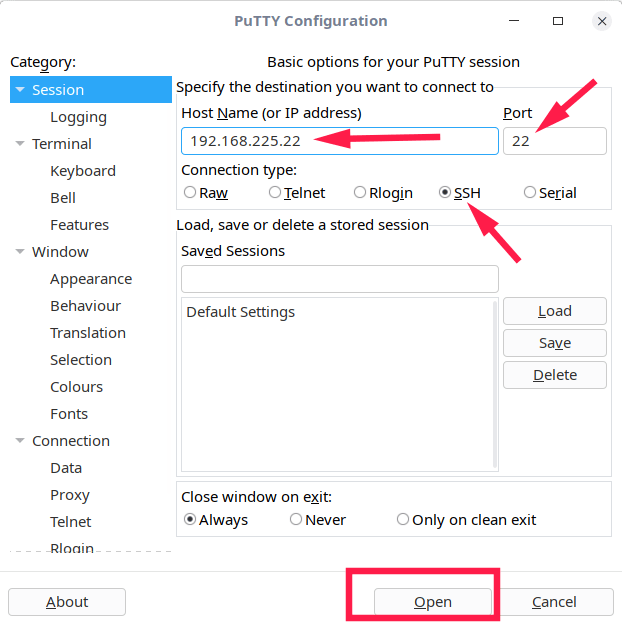 You know now what is PuTTY, how to install and use it to access remote systems. Also, you have learned how to transfer files to the remote systems from the local system using pscp program.